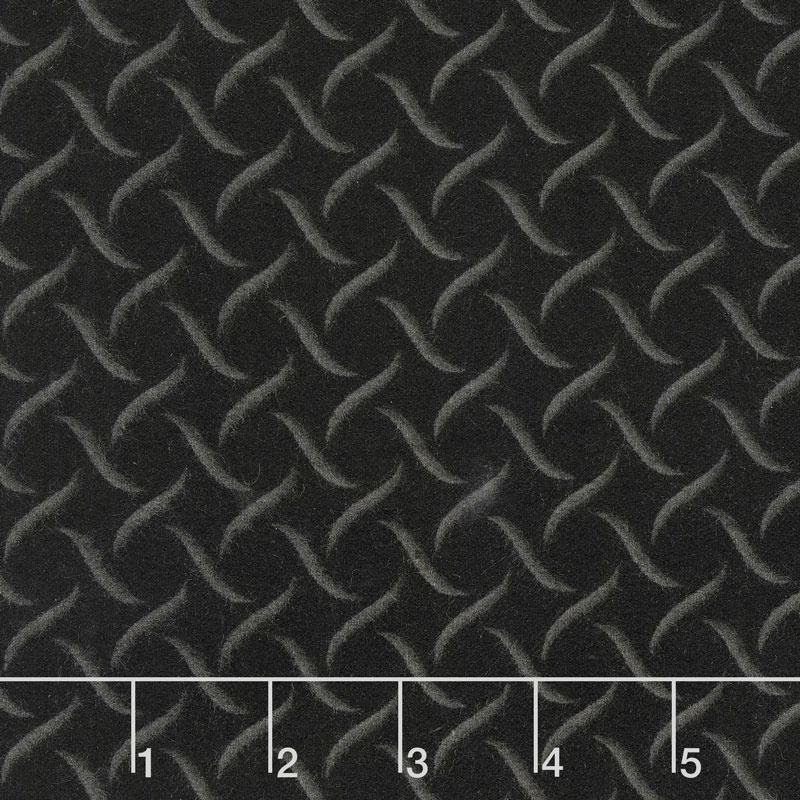 Add some fun to your quilt with the tufted swirls on this black flannel!If sweet peas are your favorite flower, we don't blame you! Everything about them is sweet, from their pink petals to their fragrance. So, if you'd love to make a floral quilt all about sweet peas, take a look at the Sweet Pea Flannels! You'll find dozens of sweet pea petals and flowers scattered on soft green, pink and black flannel backgrounds.